Martin Drawn Steel Points 5/16 Dz. 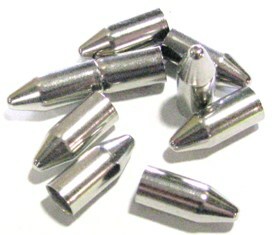 NAP F.O.C 170 grain Practice Points 6pk. MAP 9.99 6 pack F.O.C Practice Points 170grain. PDP .395 Mag Adj. 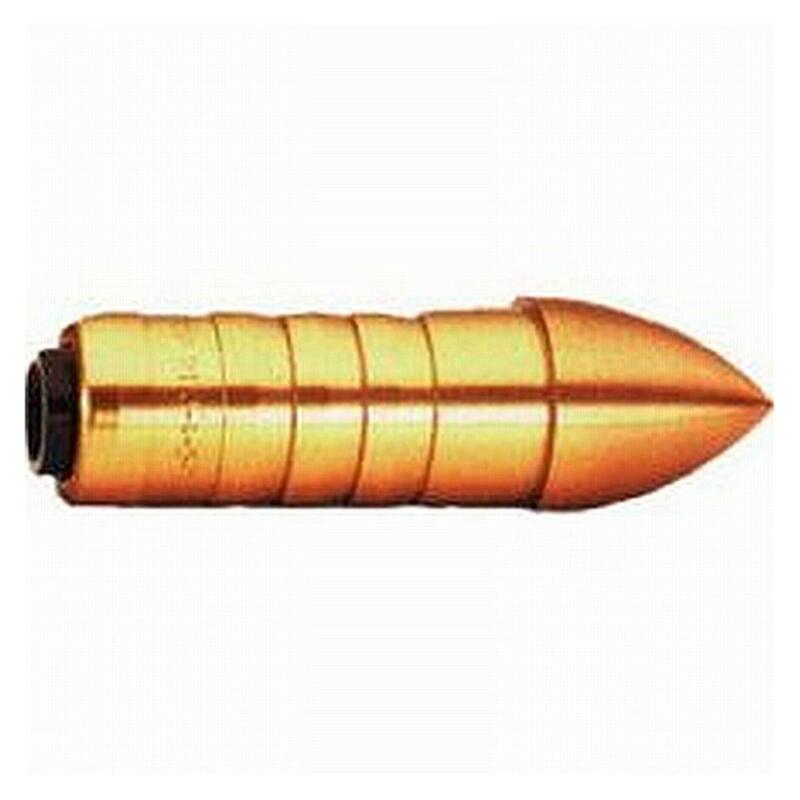 Weight Steel Point 60gr. Dz. 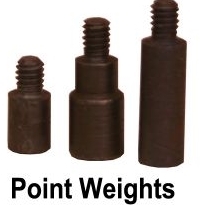 Durable STEEL speed point allows any weight achievement! Small tip chamfer to prevent skipping. Stamped for easy identification. Sharp tip and precise blend with body. Stamped with size for easy identification. PDP Easy Pull Point Dz.